Gymkhana is a type of motorsport that is a cross between drifting, rally, autocross and time attack. The goal is to achieve the fastest time possible through a number of obstacles such as cones, tires, and barrels that will test the driver and the car alike through different driving techniques and skills. 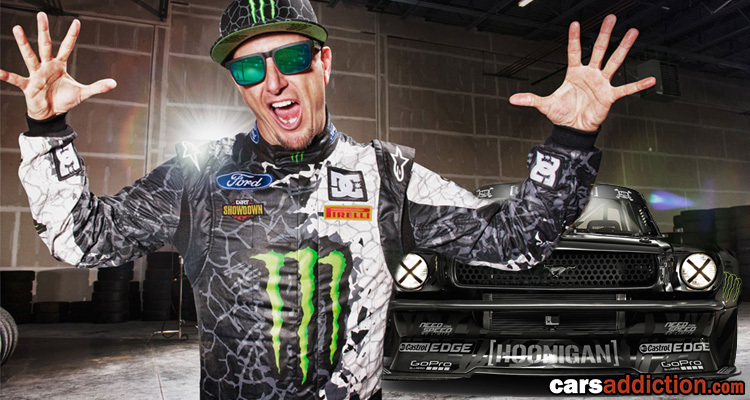 Mention Ken Block and you automatically bring up Gymkhana and the powerful and crazy cars that Hoonigan Racing Division prepares for each event. You cannot forget to mention the main sponsor of DC Shoes and Monster Energy drink that do a great job on promoting Block's skills. Till know Ken Block has released six promotional Gymkhana videos starting with the Subaru Impreza, then switching over the a Ford Fiesta. 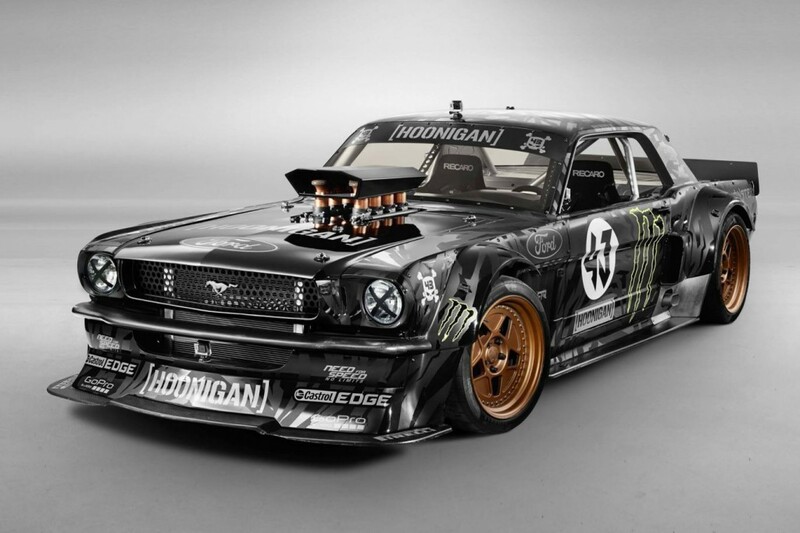 However on the soon to be released 7th edition Gymkhana star Ken Block is pushing it to the extreme with a retro 1960s Ford Mustang Coupe. Complete with 6.7l Roush Yates 410 cubic inch Ford V8, six-speed transmission and all-wheel drive.